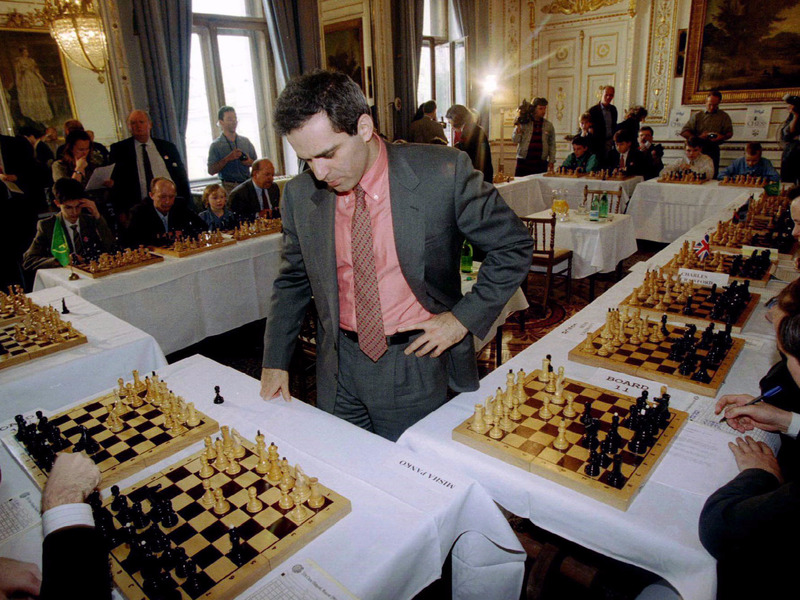 Kasparov won the first match against the computer, 4-2, in 1996, but lost in the rematch, 3½-2½, in 1997. He recently published a book, “Deep Thinking,” about the experience. Business Insider recently spoke with Kasparov about Deep Blue, his thoughts on AI, and machine advancements over the past 20 years — and how he sees the interplay between machine intelligence and humanity. Elena Holodny: What’s the biggest misconception about AI?